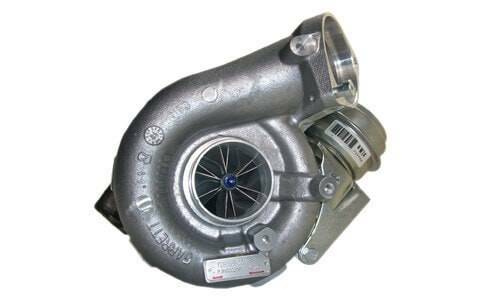 BM Engine Works is the number one online shop for used and reconditioned BMW ac compressor at the lowest online prices. Our state of the art garage has all you need to get a replacement ac compressor fitted to your BMW Mini. We have ac compressors for at the lowest prices. We have a huge stock of top quality used and reconditioned BMW Mini compressors ready for supplying and fitting. Our fitting service is unbeatable and with a fast delivery mechanism we make sure your get back on the road quicker. 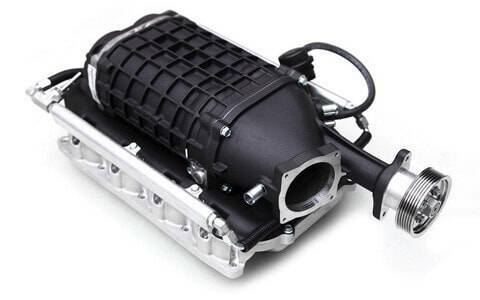 If you are looking for an amazing value replacement BMW Mini air con compressors for sale online, get in touch now. Call us now and drive with freedom again.